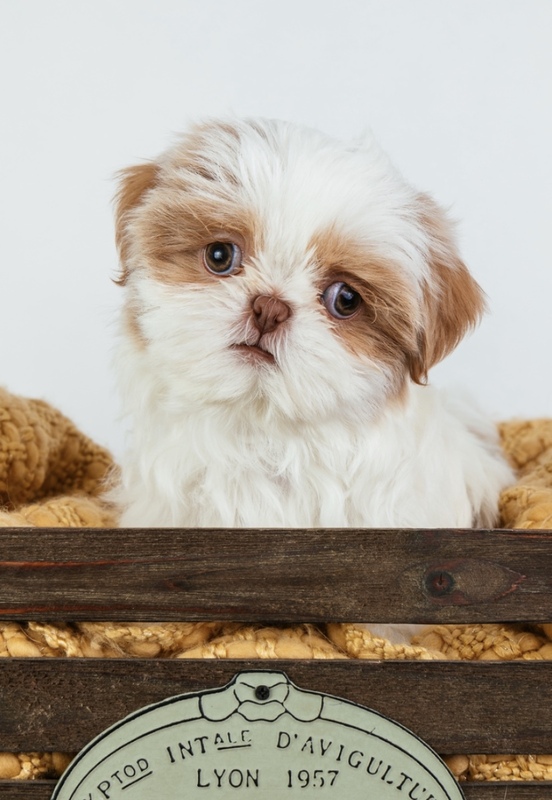 Chevy is a 4 month old Shih Tzu. She absolutely loves to be with her humans and will choose them over her puppy pals every time. Hard to tell what moves faster, her tongue or her tail!